Keep updated on ALL the latest mysteries, murders and MORE! Wilder with his wife of 25 years, Karen Boyer. Gene Wilder was the star of beloved classics like Willy Wonka and the Chocolate Factory and Young Frankenstein. He died at the age of 83 on August 29, 2016. 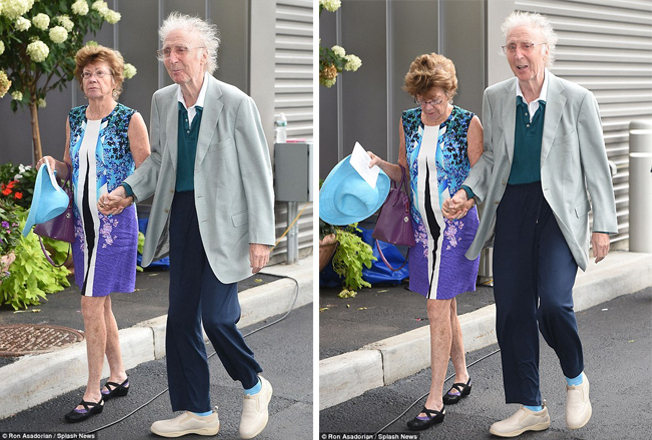 This set of photos was taken from his last known public appearance in September 2015, less than a year before his death. He had been diagnosed with Alzheimer’s disease in 2013 and stayed out of the public eye in order to keep his illness private.